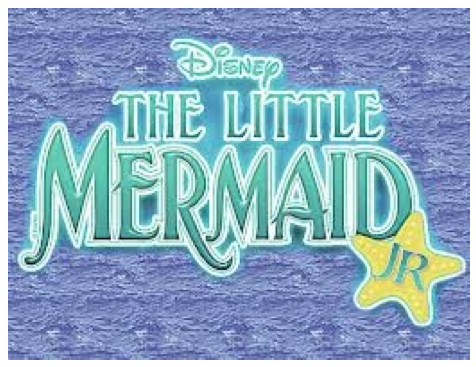 The Community Players of Hobbs: "Little Mermaid, Jr." opens tonight! "Little Mermaid, Jr." opens tonight! Tonight is the night for "Little Mermaid, Jr.", the Disney classic and 2013 Youth Performing Arts Workshop production! Don't be one of the poor, unfortunate souls that misses this great show! Shows are Thursday, Friday, and Saturday, 7/18-7/20 (7:30 PM), and Sunday, 7/21 (2:00 PM). Get your tickets by clicking the ticket icon on the left of the page. Get your tickets now for "Cabaret"! Congratulations to the cast of "Cabaret"